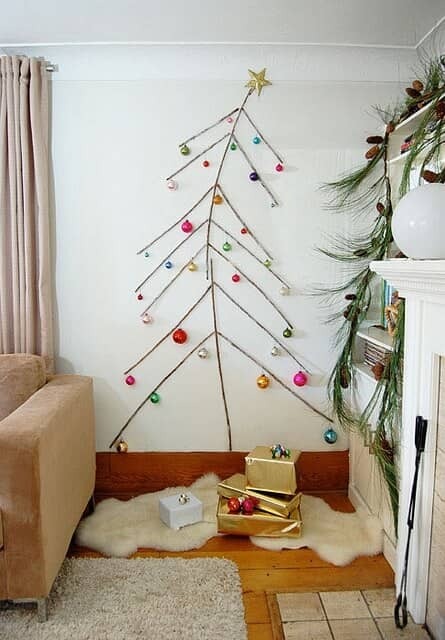 Christmas is here again, and out comes the center piece: a scruffy little tree, smelling of fresh pine. 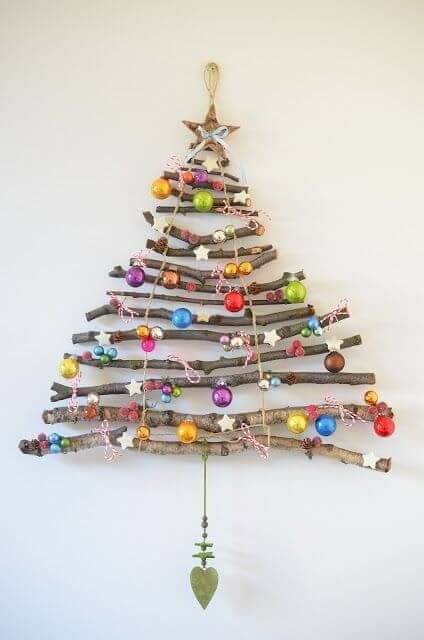 And while everyone loves the classics, there are plenty of ways to celebrate the holidays—and honor old traditions—without hauling an ax into the forest and cutting down a pine tree, or spending time and money at a boring, crowded, tree farm. 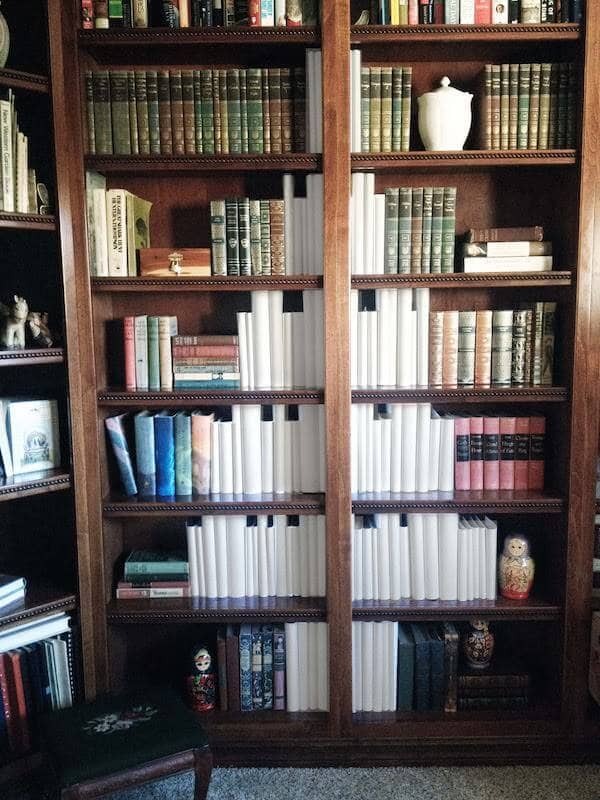 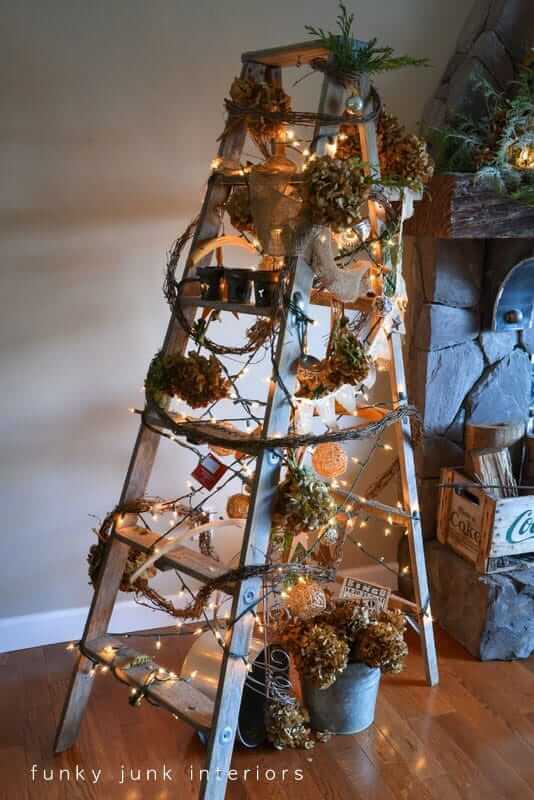 And let’s face it, there isn’t much room for originality when your creative canvas is the same kind of, old, boring six-foot tall conifer you’ve used every year, year after year. 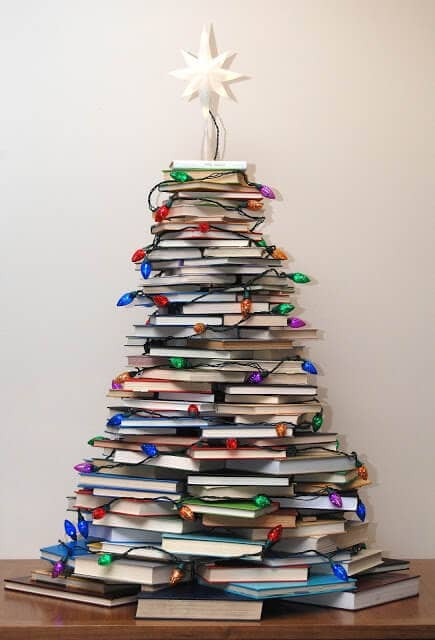 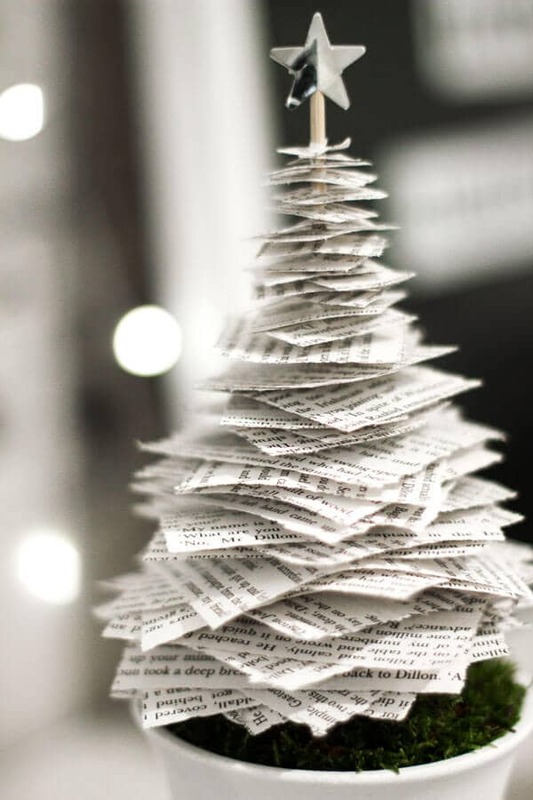 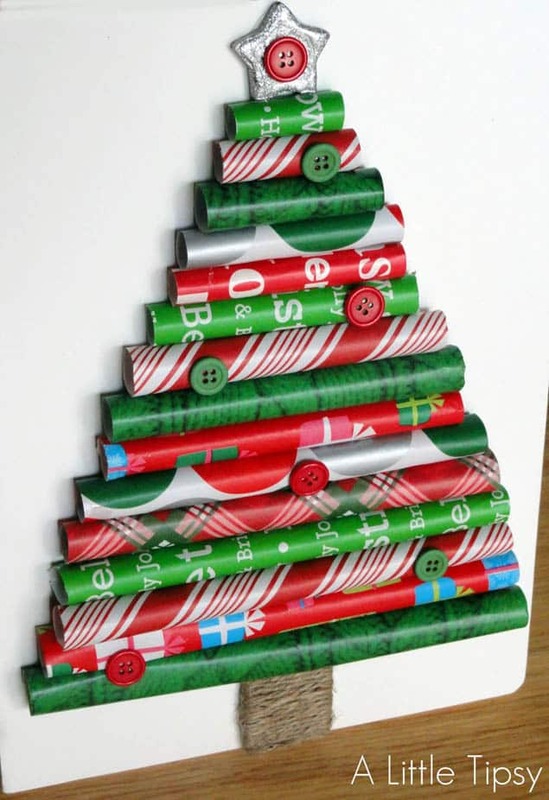 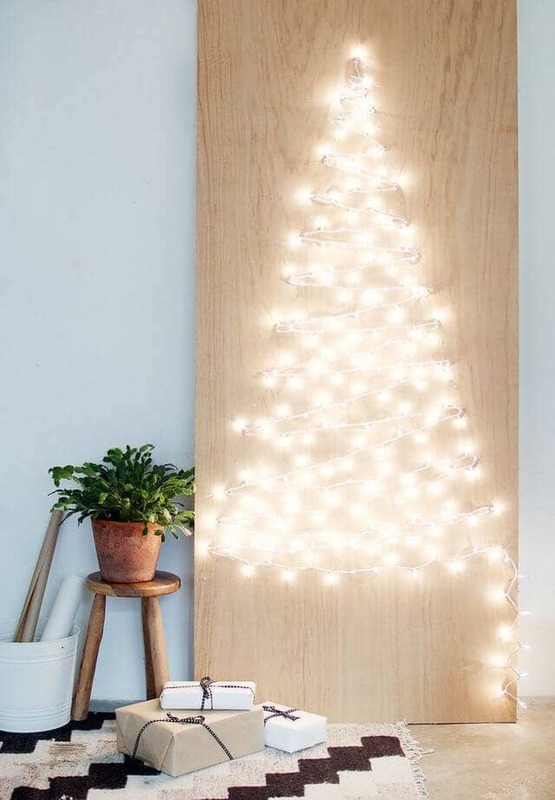 A creative Christmas tree is a great way to flex your artistic muscles, and it’s also a really solid way to help the environment—or at least just the one tree in it you are not going to cut down now! 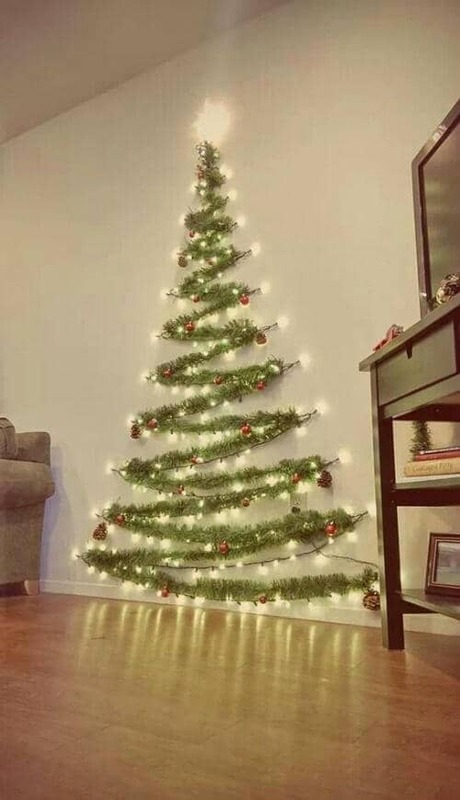 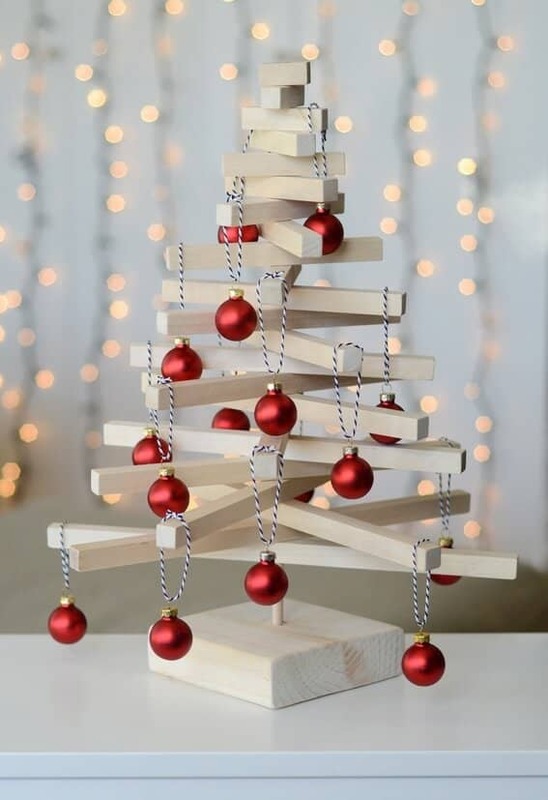 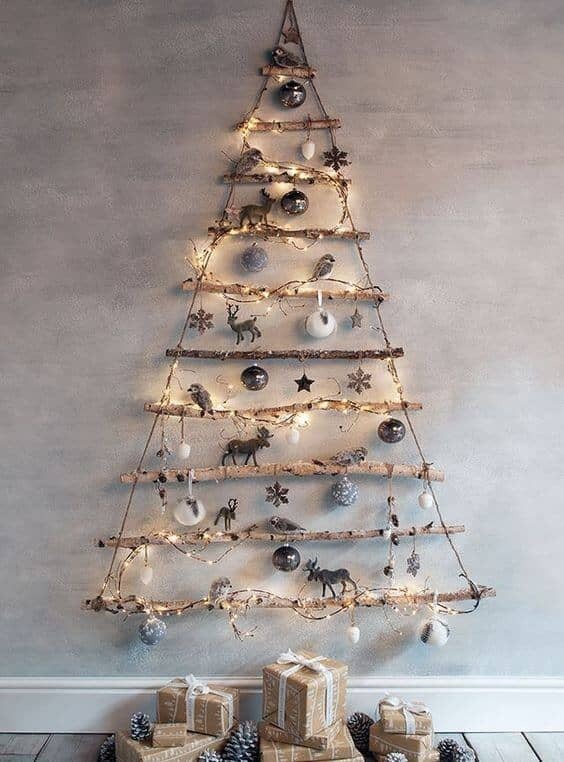 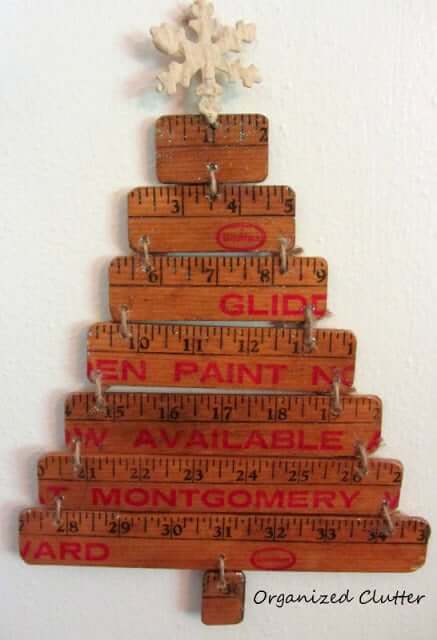 And a creative Christmas tree alternative is also a wonderful way to avoid the hassle of assembling one of those fiber-and-wire monstrosities you can buy at your local big box store, or the month long task of keeping a small spruce healthy and alive in the center of your house. 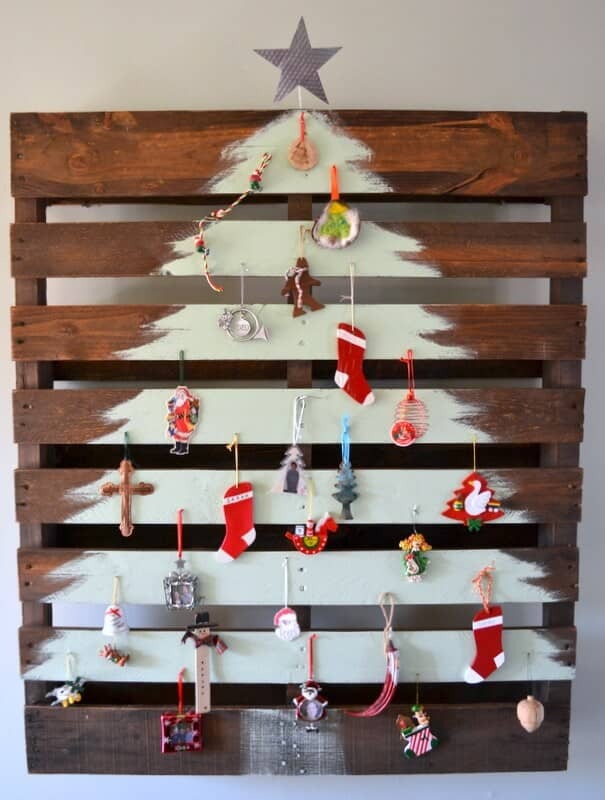 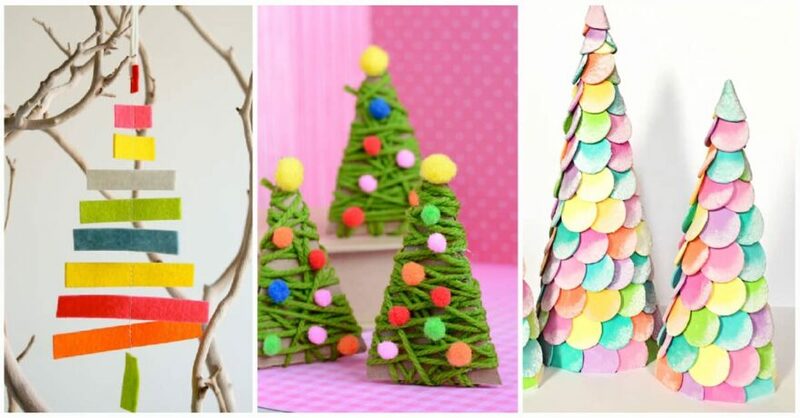 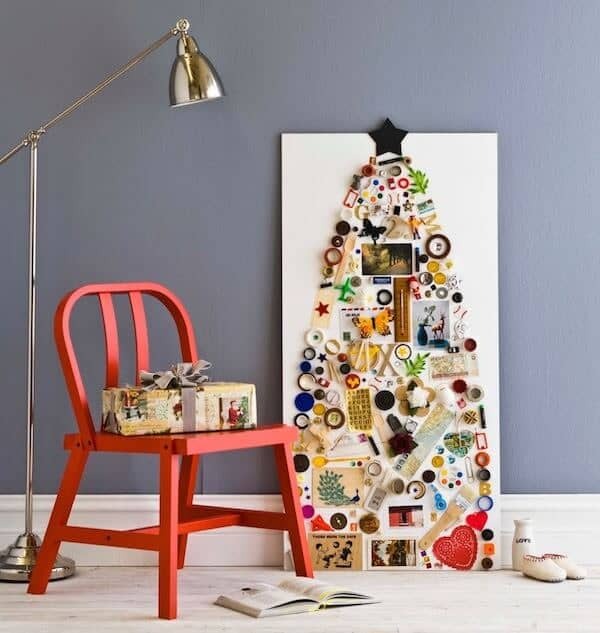 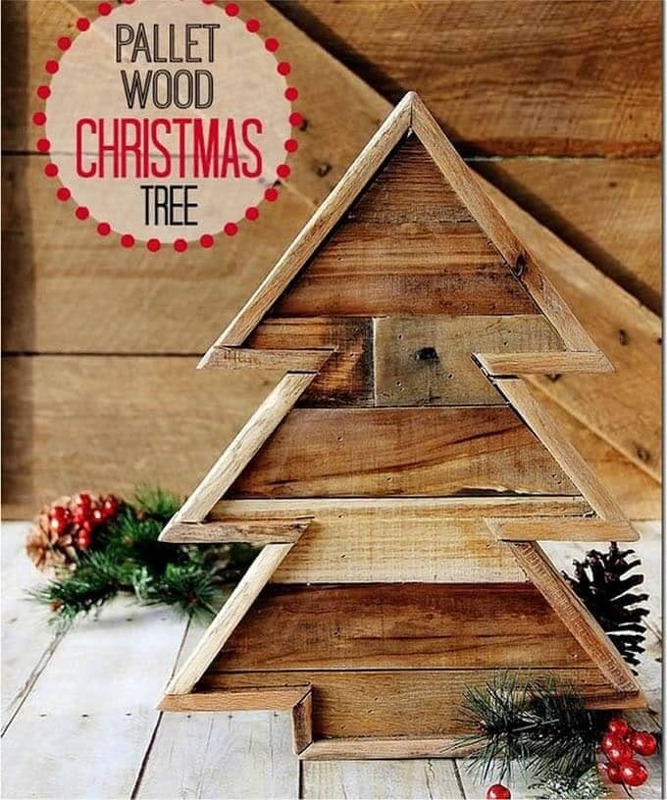 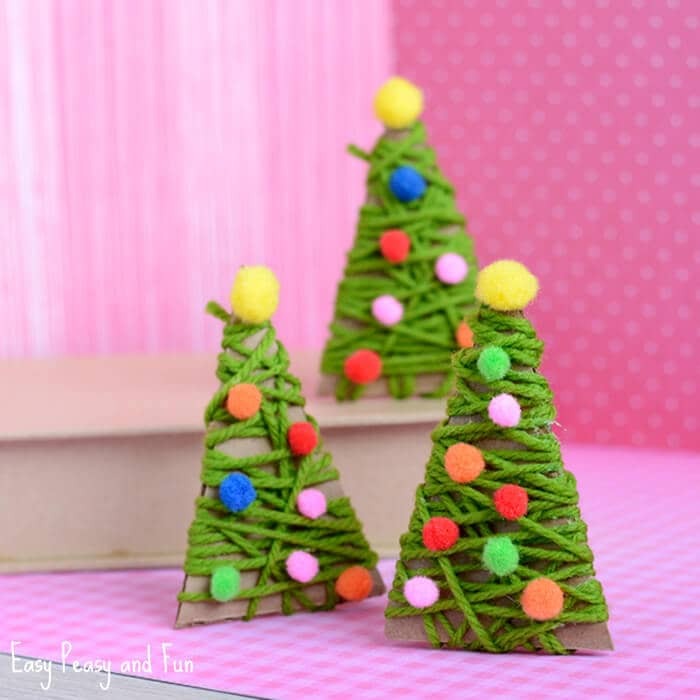 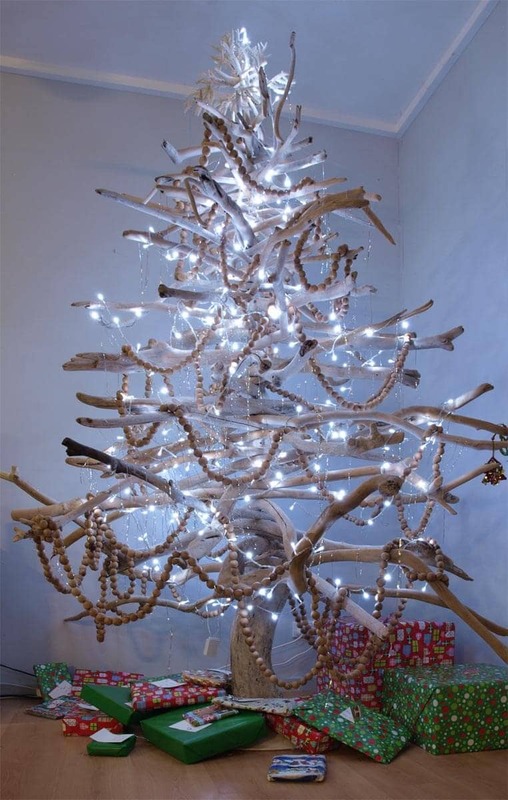 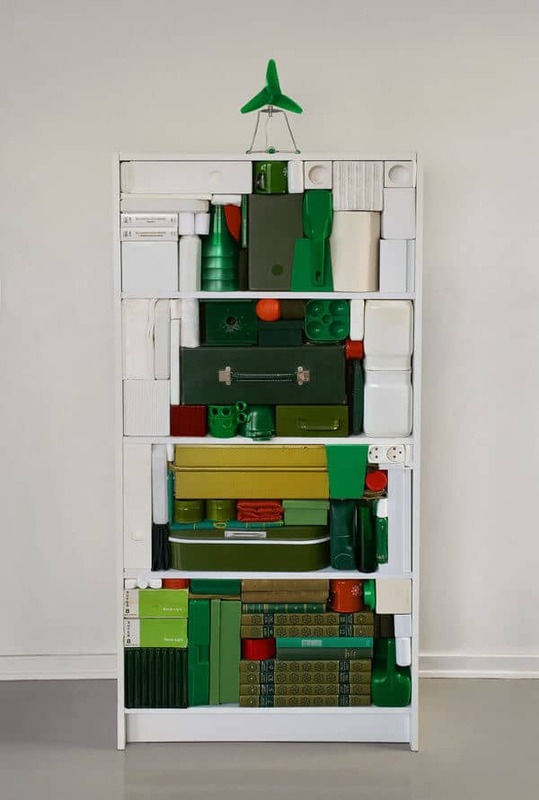 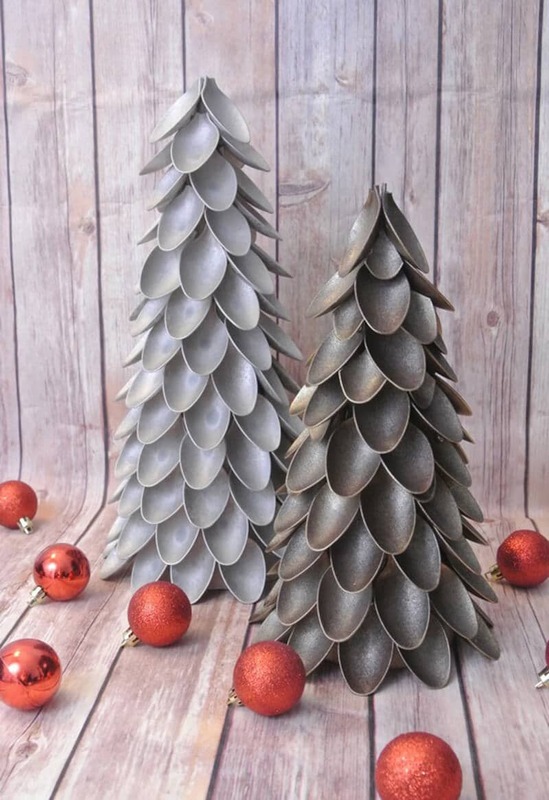 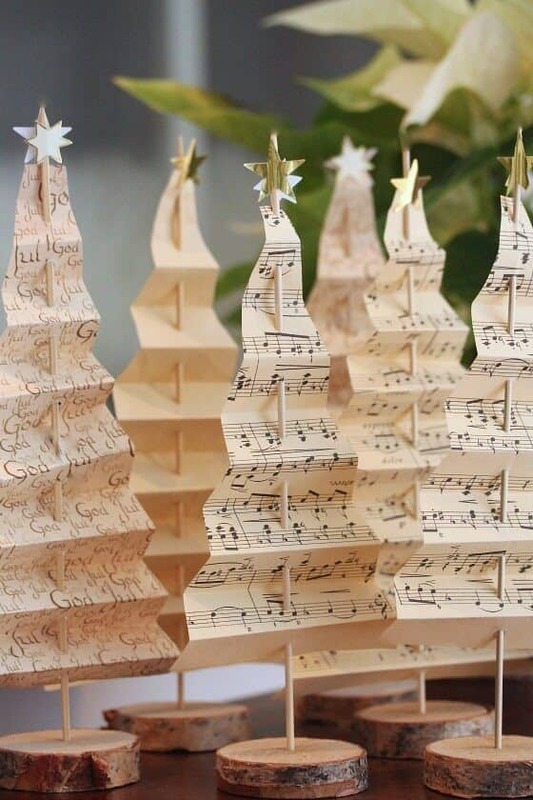 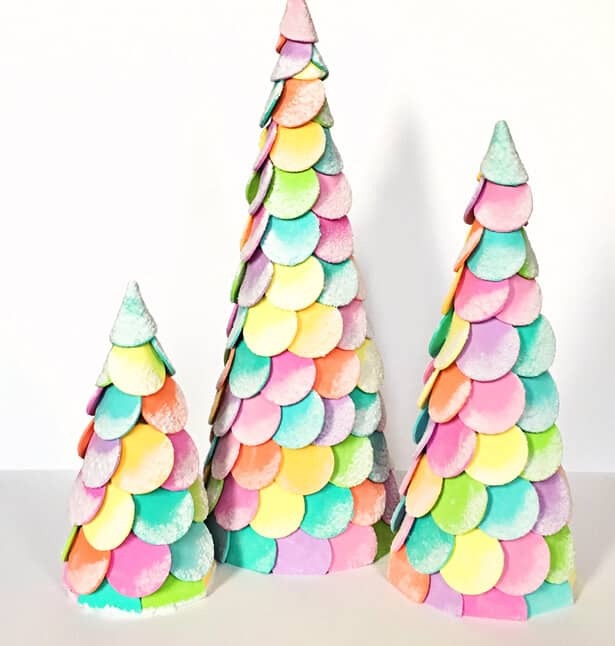 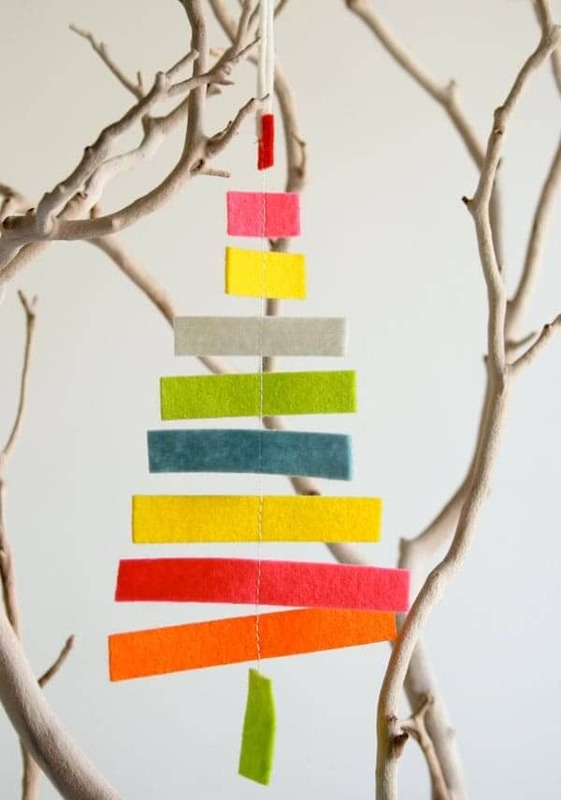 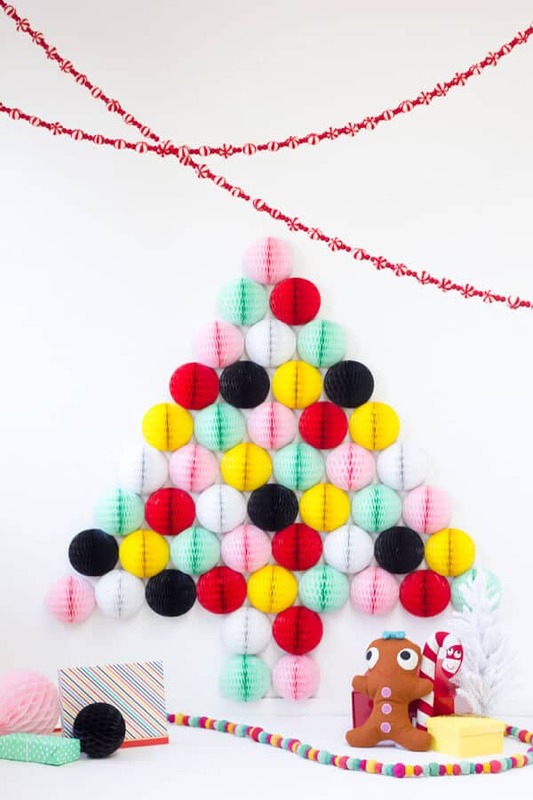 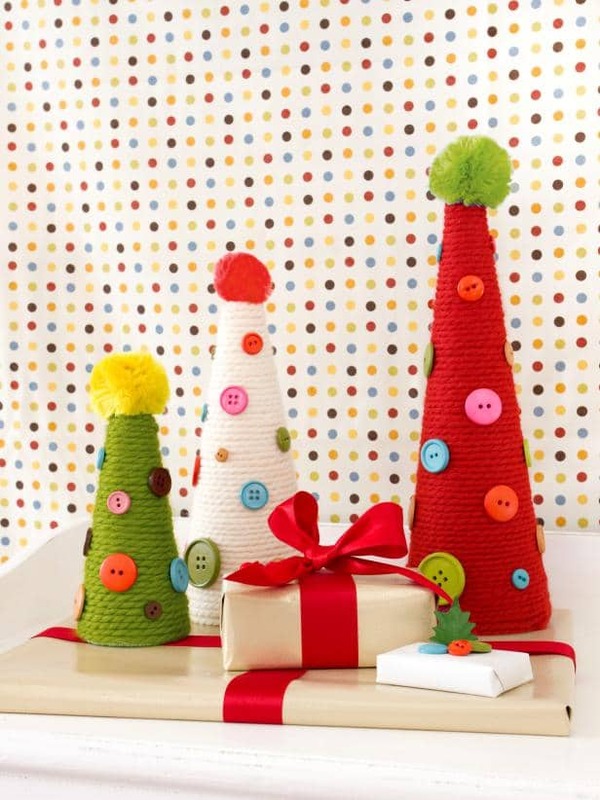 Instead of playing amateur horticulturalist this Christmas season, why not borrow one of these great creative Christmas tree ideas, or mix and match a few different ones to really put your artistic foot forward? 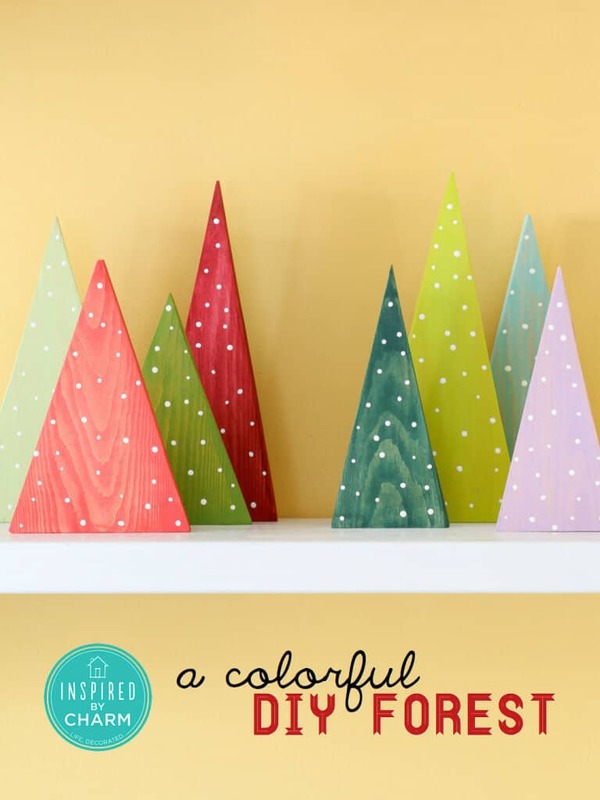 Christmas should be a time for gathering and loving friends and family, and these are all great projects to do together—or on your own!